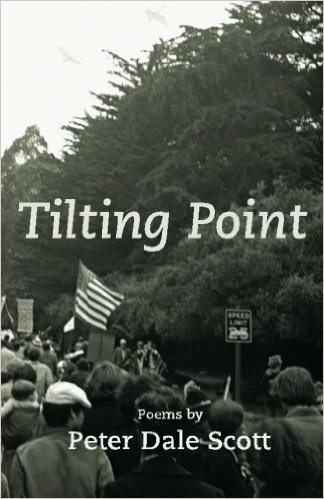 Tilting Point, by Peter Dale Scott, Word Palace Press, San Luis Obispo, California, 2012, 86 pages, $14.95 paperback. IN THE OPENING POEM of his collection Tilting Point, Peter Dale Scott writes, "I…have spent my years/ building structures for that dawn// each poem a conduit/ from our irreplaceable present// to a glimpse of odyssey/ towards a promised land." The poem and the book that follows is simultaneously an invitation to embark on such an odyssey—toward spiritual renewal and political enlightenment—and a lament for its seeming impossibility for "…a tribe// who have lost faith in themselves" ("Homing: A Winter Poem"). Many years ago, Louis Simpson wrote, "The open road goes to the used car lot." While sharing Simpson's critique of Whitman's American optimism, "Even you, Walt Whitman/ celebrated the guns of the new empire," ("Loving America," emphasis in original), Scott offers us, in effect, both a documentary exposing how that road got diverted, and a lyric celebration of the life we are living on the edges of that empire. At one point he uses Whitman's own lines, "demented as Whitman wrote/ with the mania of owning things," ("Lament for a National Hero"). Of particular interest for this reader is the poem "Remembering Denise and People's Park" which revisits events in the 1960s I was directly involved in, having helped, with other members of Denise Levertov's poetry seminar, remove trash from the foundation of one of the brown shingle houses the University had bulldozed. It is a critical, not nostalgic eye Scott casts on our political naiveté: "…was there ever such a dawn/ not followed swiftly by bayonets// or the guillotine?" Much of Scott's poem is based on a renewed encounter with Levertov's book To Stay Alive in which he sees not only the somewhat dated political rhetoric but also the subtle weaving of personal themes into a "larger design," one which sets a vivid example for his own project. The poem ends with an exclamatory sentence that could serve as a summary of Scott's book: "we must do better than this!" 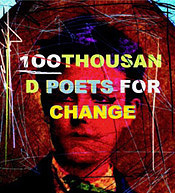 David Shaddock is a poet and psychotherapist. 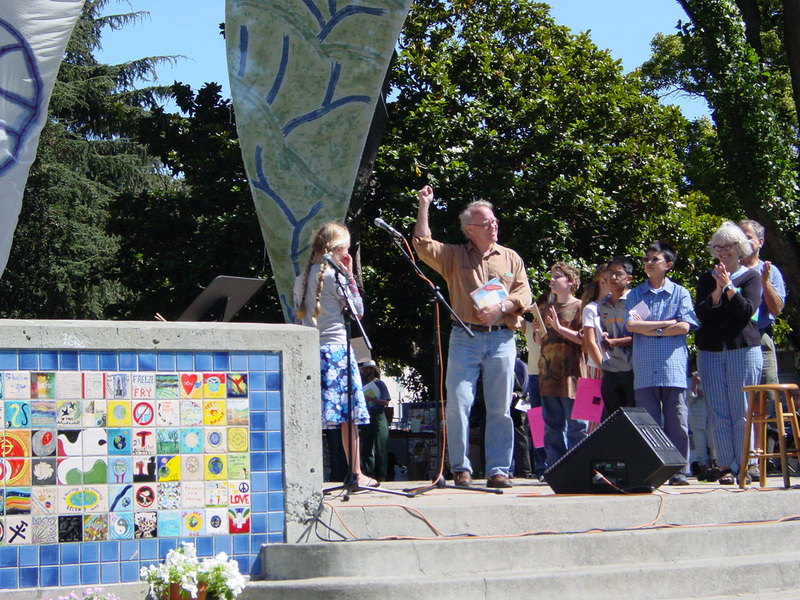 His most recent book of poems is Vernal Pool. He lives in Berkeley, California.